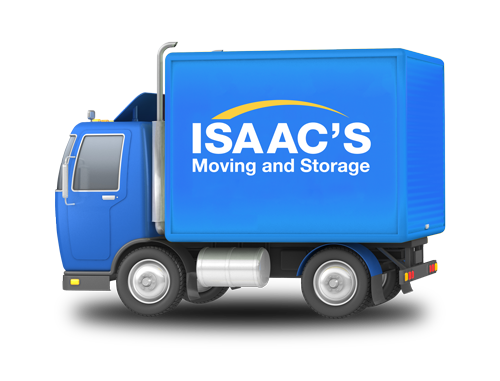 Isaac’s Moving and Storage is located in the Greater Boston area, in Stoughton. A local independent Boston based moving company, additional locations in Houston and San Diego position Isaac’s to execute long distance cross country moves with ease and expertise. Isaac’s offers comprehensive services including Local and Domestic Moving, Storage Services , Corporate Relocation and Packing and Moving Supplies. Established 28 years ago, Isaacs is one of the fastest growing independent movers in the United States. 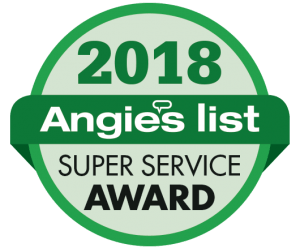 Consecutive winners of the coveted Angie’s List Super Service Award while maintaining a perennial A+ rating with the Better Business Bureau, Isaac’s continues to expand beyond the East Coast to Texas and California to meet the demand of its customers. Due to their location and years of experience, Isaac’s also specializes in moves from Boston to New York City. Isaac’s Online Boston Relocation guide offers you the opportunity to have access to detailed information about living in the Greater Boston area. The information contained in this interactive guide lets you find the information that you need to get settled into your new Boston neighborhood quickly and easily. Access to this Boston Relocation guide is exclusive to clients that participate in Isaac’s Corporate Relocation program. Contact us today for more detailed information.